Thanks for sharing this. I had never heard of pipes before. 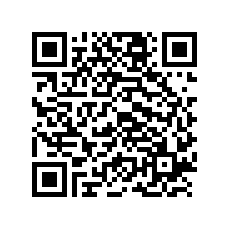 I look into this. 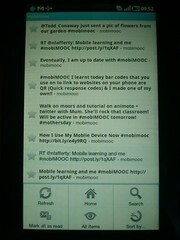 Do you think there will me much mobimooc activity on flickr? Not sure about Flickr Traffic – I find Flickr very useful for this purpose (sharing images & screenshots) and it has very good tagging & sharing. Happy to add more sources as things go along.